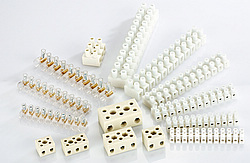 Screws-economical terminals, can be welded directly on the PCB Board. 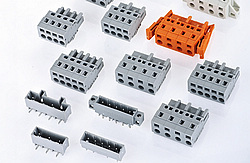 Spacing between 3.5mm and 7.62mm, you can connect section is 0.05 mm2 wire to 8.37mm2, in order to achieve reliable connections. 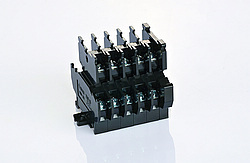 Using the principle of crimping a box lifting, in order to achieve more reliable connections, it can work in harsh environments such as vibration. 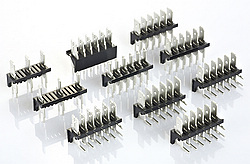 Spacing between 3.5mm and 10.16mm, you can connect section is 0.05 mm2 wire to 8.37mm2. 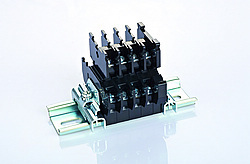 Plug-in terminal block female end, easy maintenance and testing, provides horizontal, vertical, or into the line of the different requirements in the same direction. 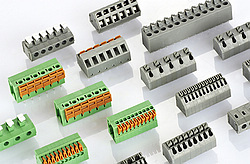 Spacing between 3.5mm and 7.62mm, you can connect section is 0.05 mm2 wire to 8.37mm2. 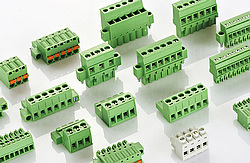 Through the Terminal, easy and reliable connection. 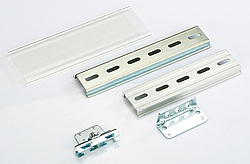 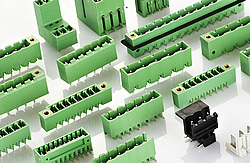 Spacing between 8mm and 18.5mm, you can connect section is 0.05 mm2 wire to 8.37mm2. 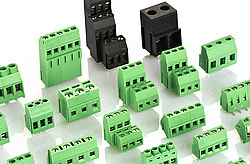 Through type with fuse terminal blocks, junction at the same time, ensure the circuit under the current row. 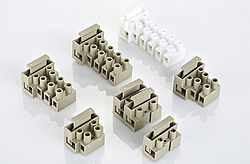 10MM, you can connect wire of cross-section 0.5 mm2 to 2.5mm2. 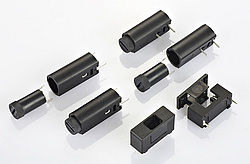 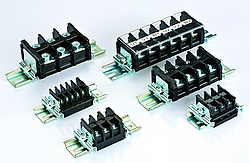 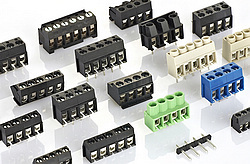 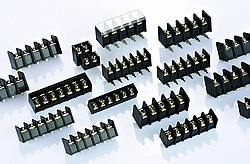 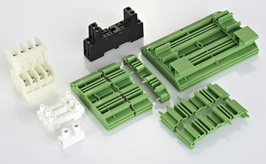 Fuse terminal blocks, ensure the safety of circuits, where appropriate with the current range of important components. 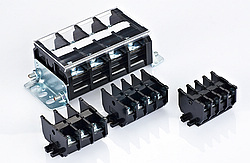 Quick plug, faster and secure connection.